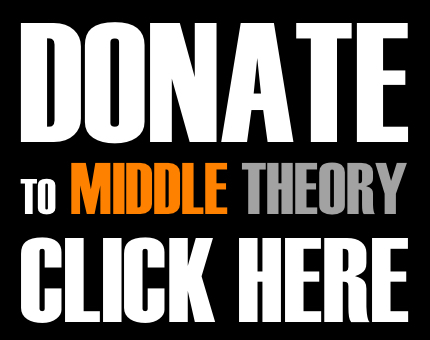 This week on Middle Theory, we examine whether the “conspiracy theories” about Hillary Clinton’s health may be more warranted than previously thought. 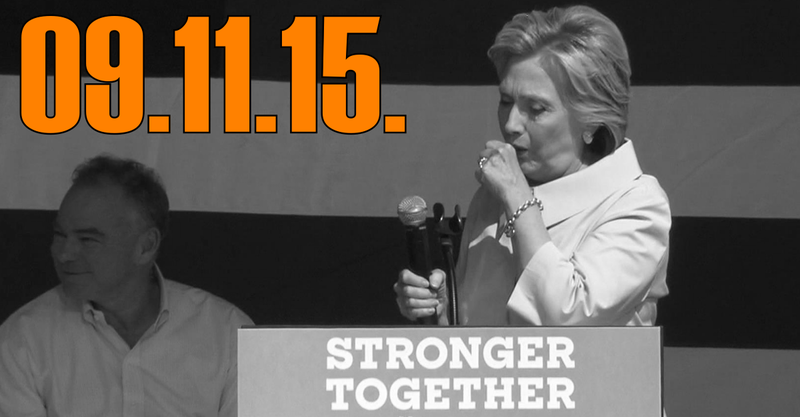 Arguably, the big story in the news this week has been Hillary’s coughing fits interrupt “press conferences”, and more importantly, the fact that Clinton not feeling well caused her to leave a 9/11 event early. Her doctor later issued a statement that Clinton is suffering from “walking pneumonia”, but does this explain the incidents, or merely bolster previous claims about Clinton’s strange “coughing spells”, and other questions about her health? Finally, with fifteen years since the September 11, 2001 terror attacks, families still face a ‘Strange, Empty Void’ without victims’ remains. This entry was posted in Podcasts and tagged Donald Trump, Election 2016, health, Hillary Clinton, Julian Assange, Wikileaks by Micah Hanks. Bookmark the permalink. Did you guys catch story about 21 year old jailed for threatening Republican Senator? Law enforcement (don’t you love gross generalizations of mouth pieces) goes on to brag about how they take these threats serious yet how many mass shooters have done the same thing and were not even questioned? Do stories like this show the system exists only to protect the royalty?